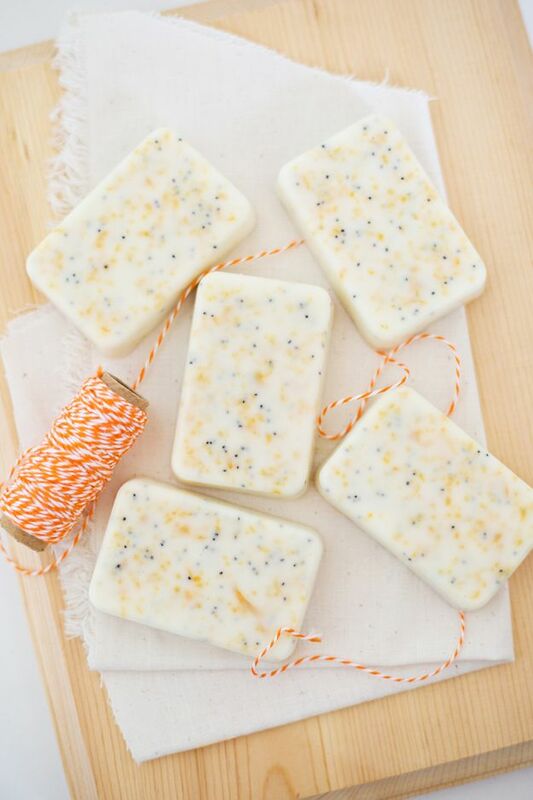 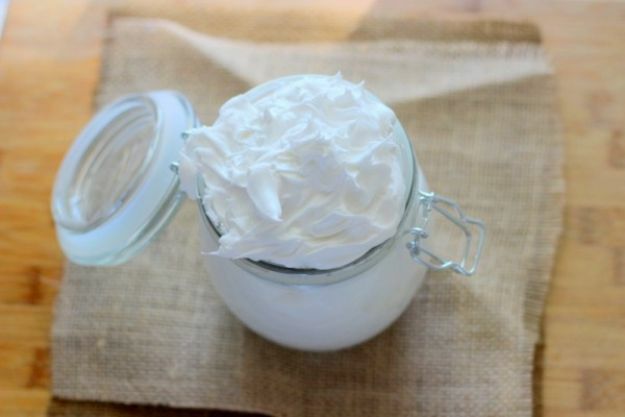 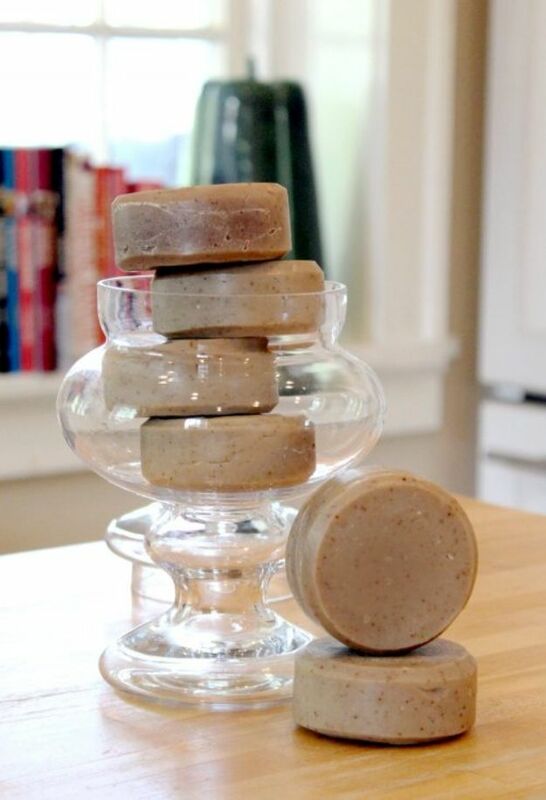 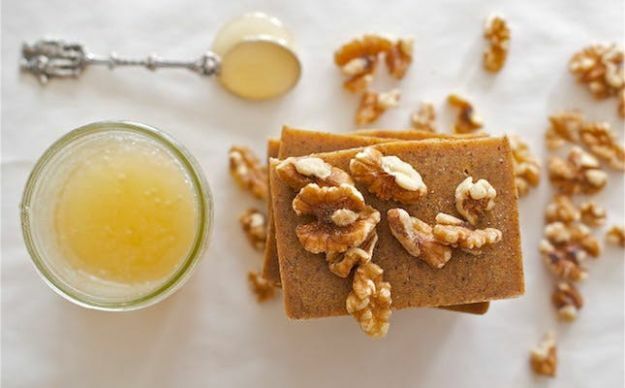 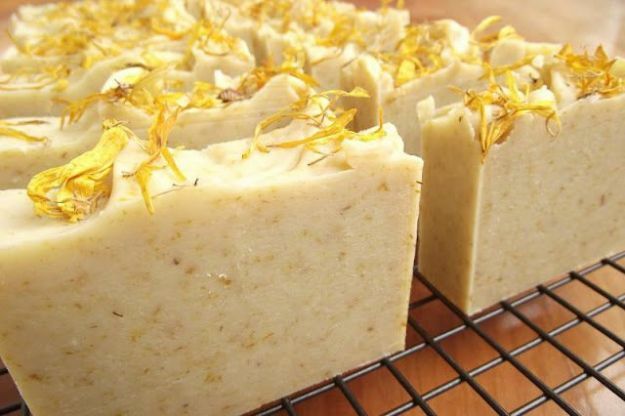 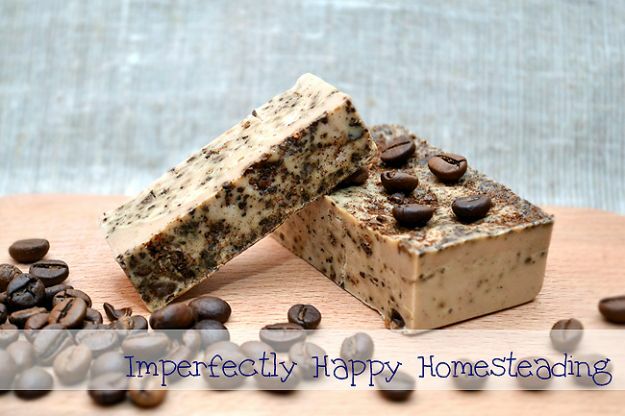 Do you love homemade soaps that smell so much better than anything you can buy at the grocery store? 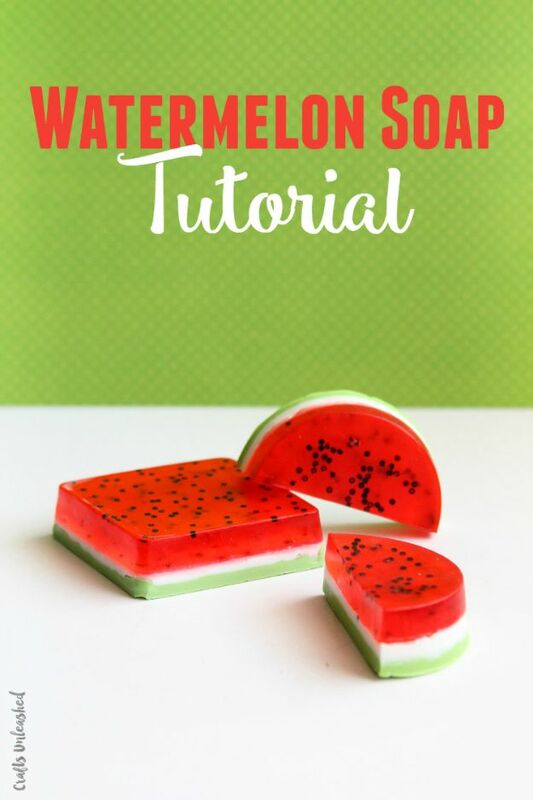 Well, the step by step tutorials are waiting to be made right before your eyes. 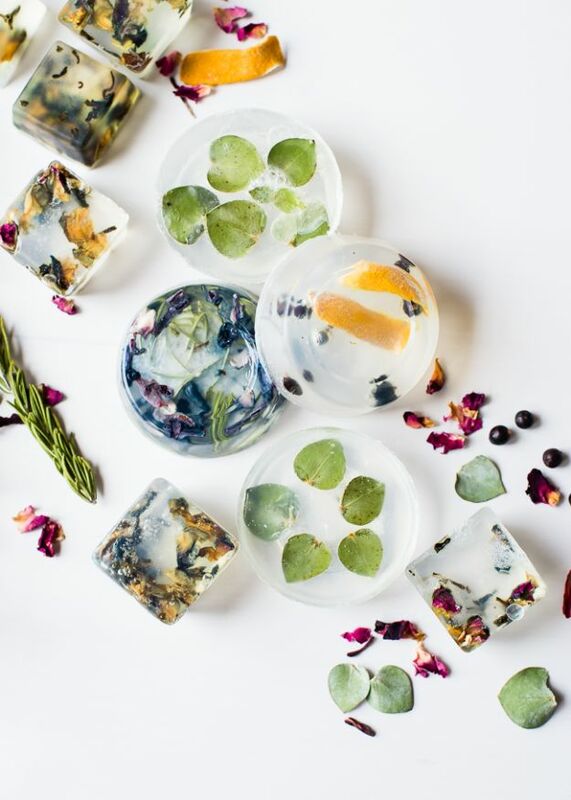 Whether you are looking for an extraordinary gift or just an accessory to add to your bathroom these can be anything you need them to be. 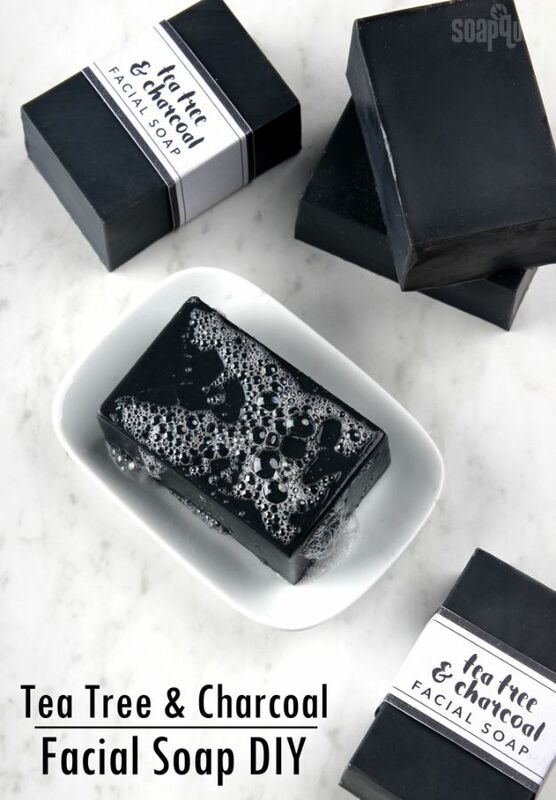 Last summer my hands were getting so dry and I ordered a bunch of expensive soap that would help it go away. 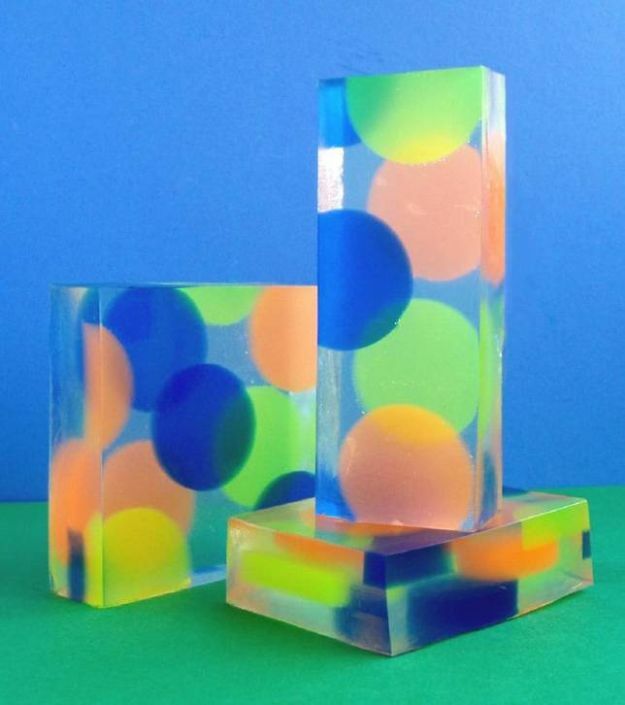 Nothing did the trick and then I was left without very little money. 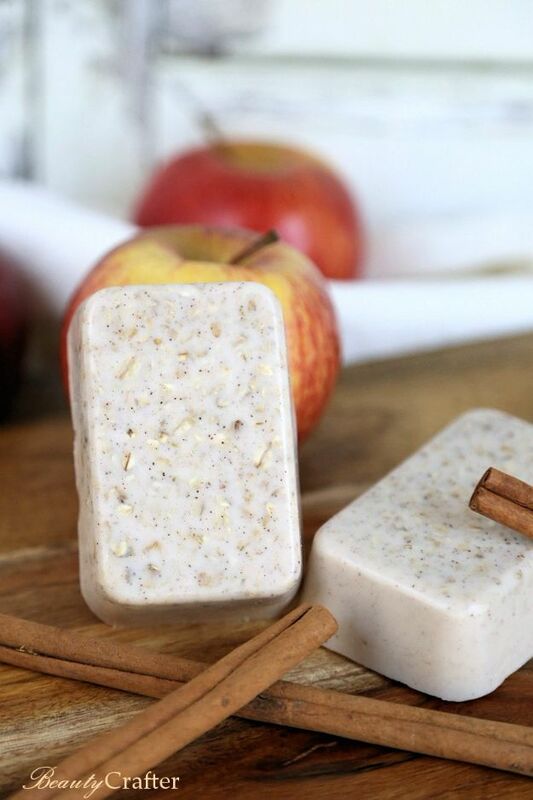 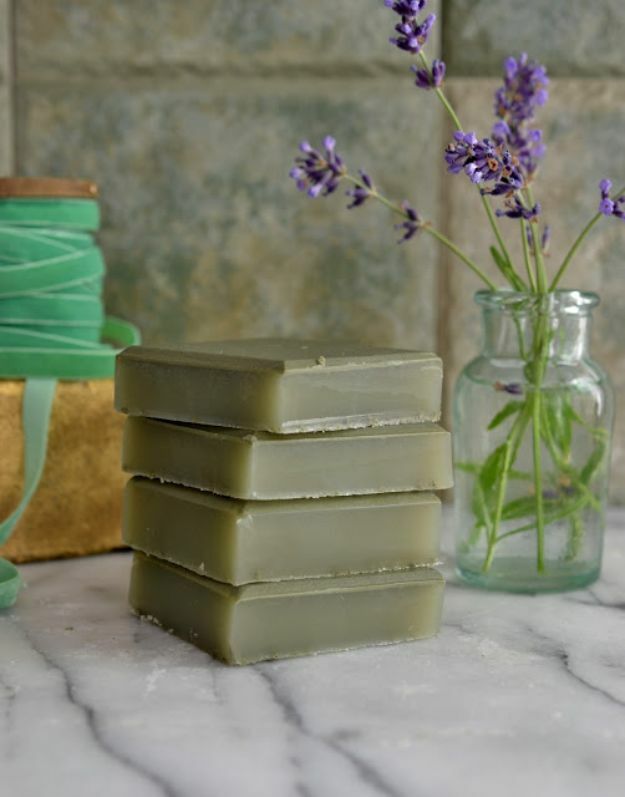 I was looking for cheap remedies when I found a lavender oatmeal soap tutorial. 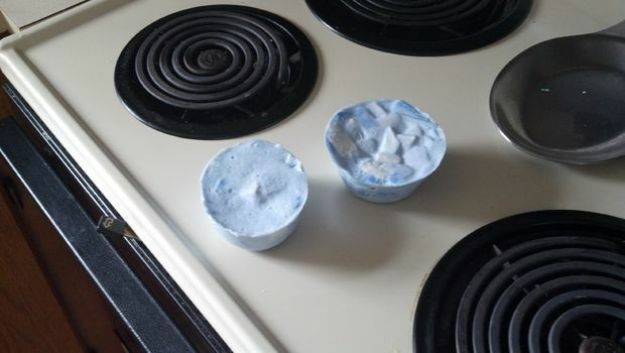 I was determined to make it work so I ran to the store and got the cheapest ingredients. 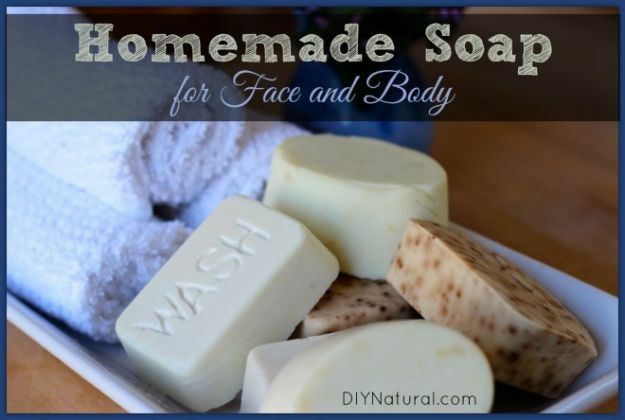 After I made the soap I washed my hands and instantly my hands were the smoothest thing in the world. 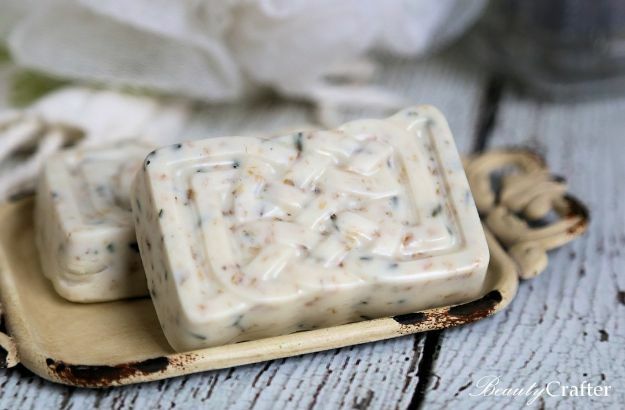 That tutorial inspired me to continue soap making and I opened an Etsy shop and all the soaps sold out fast and the customers were happier than ever. 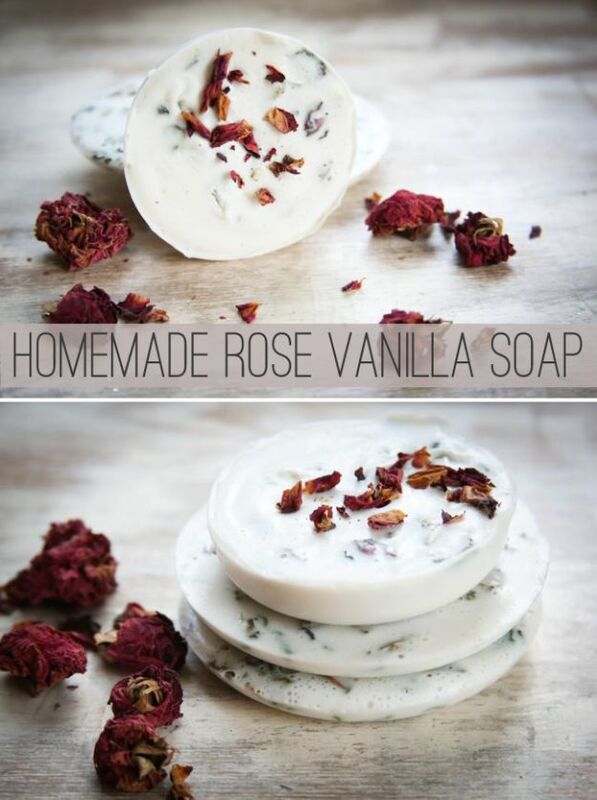 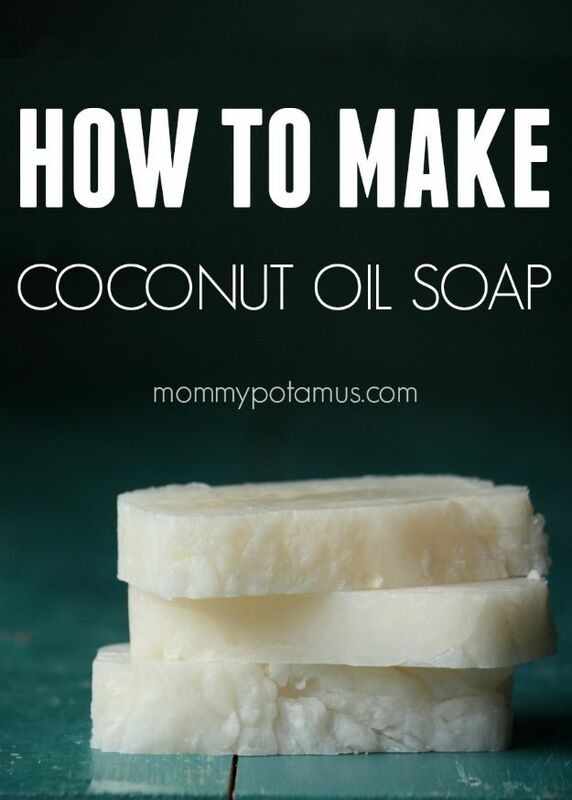 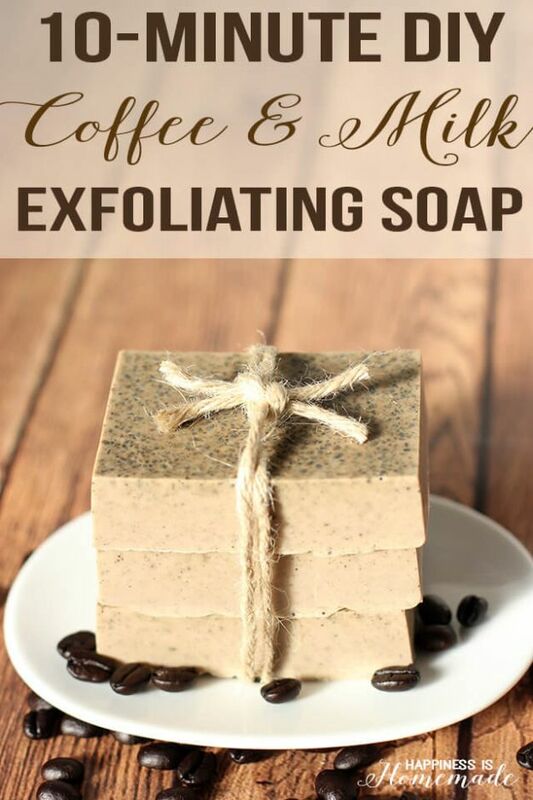 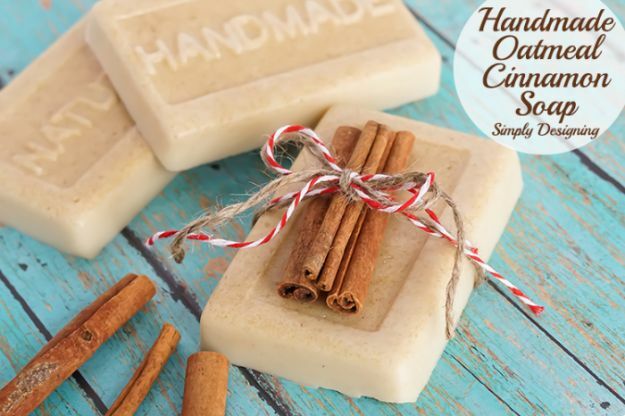 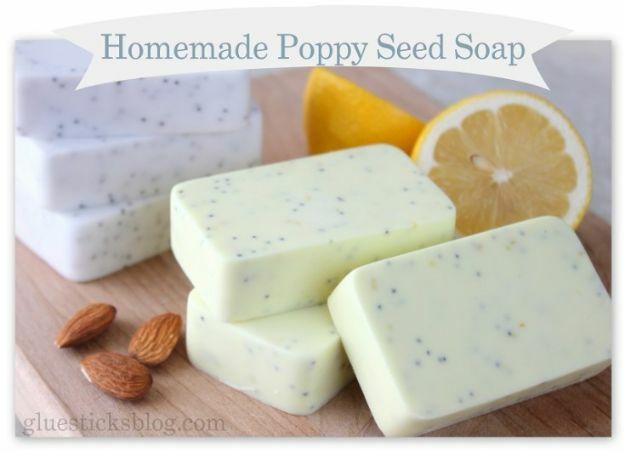 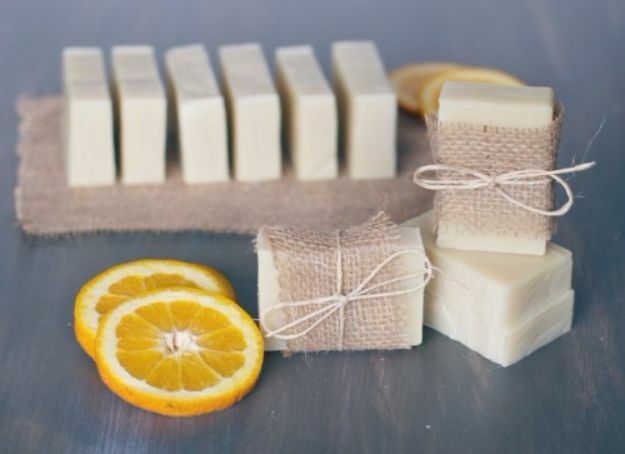 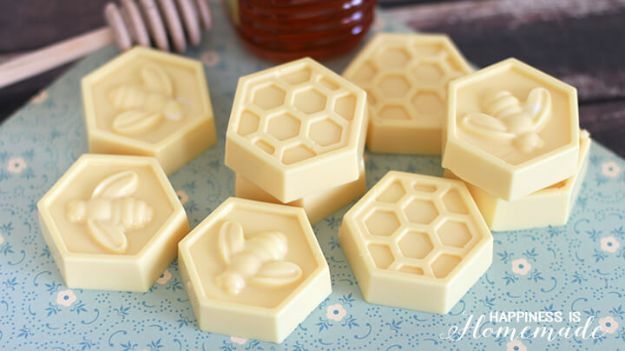 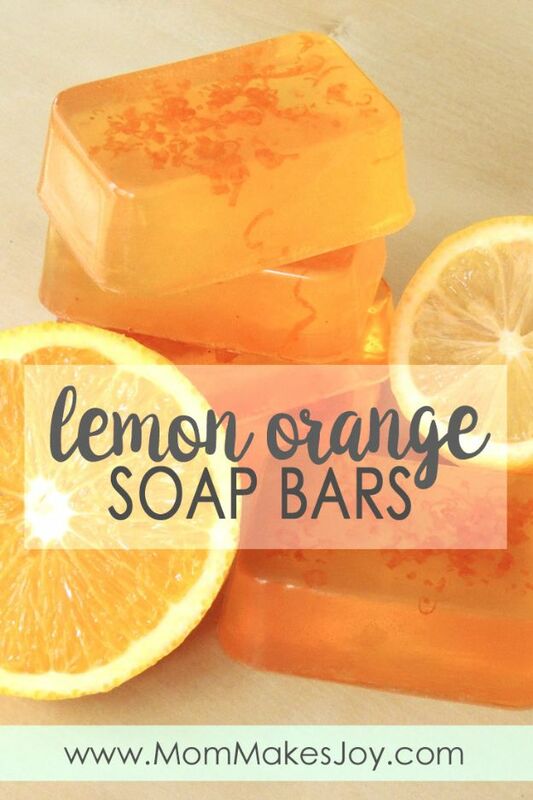 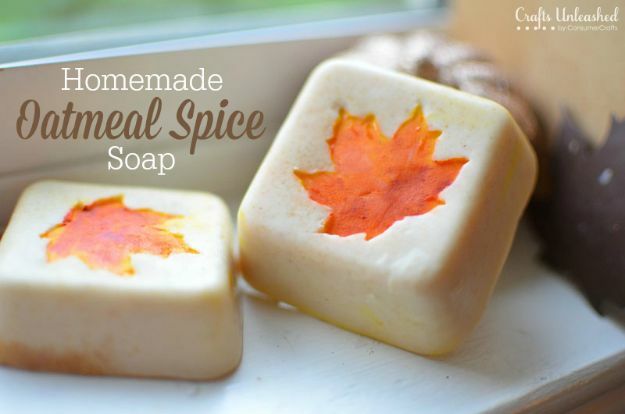 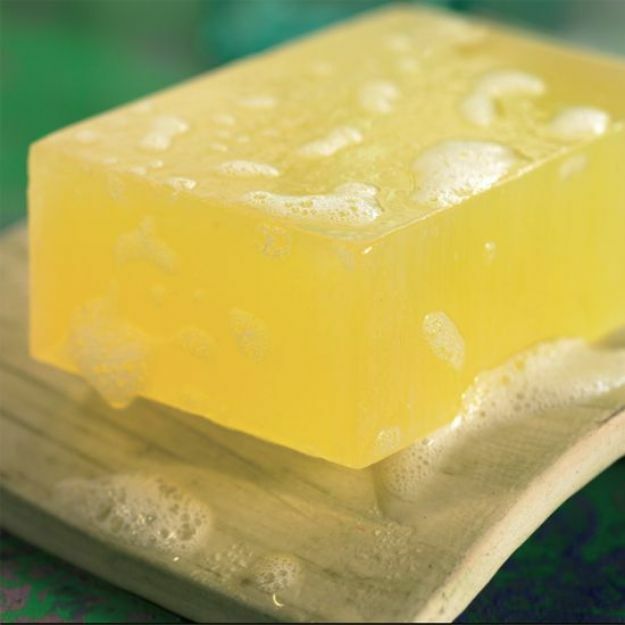 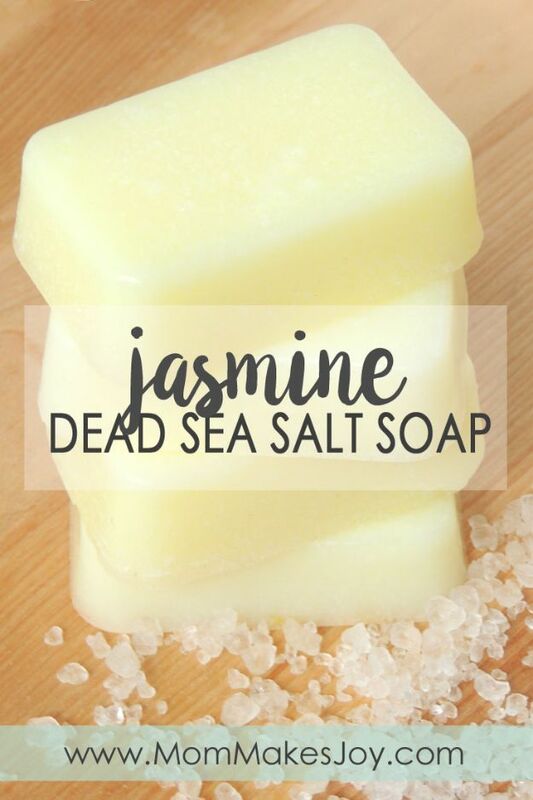 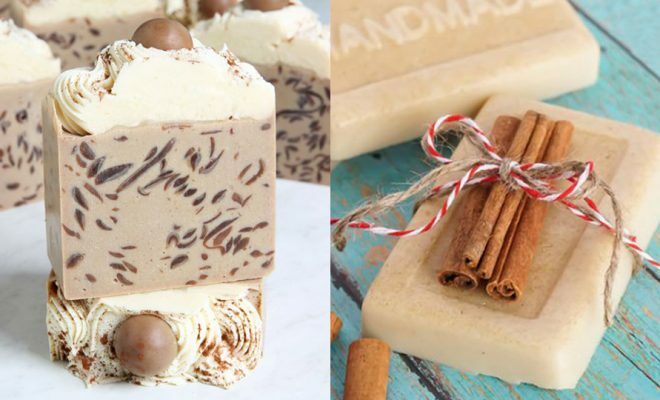 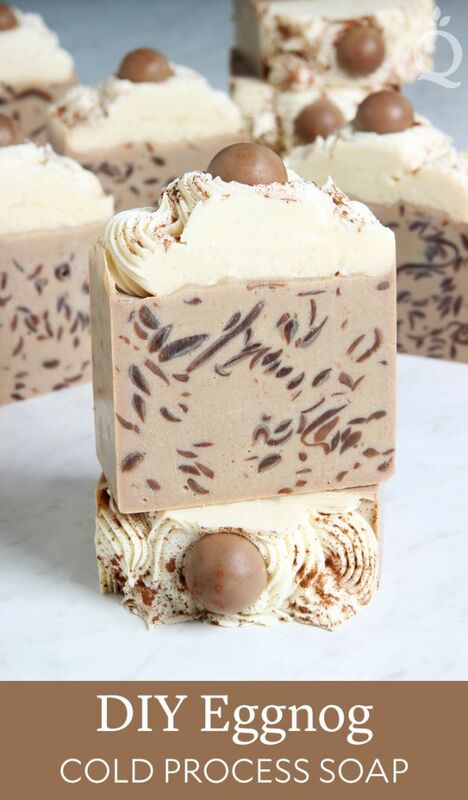 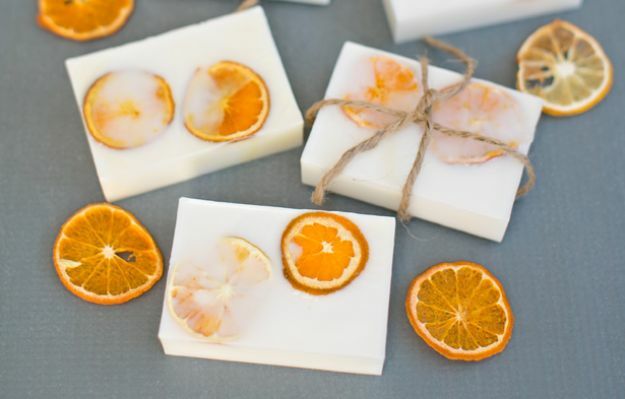 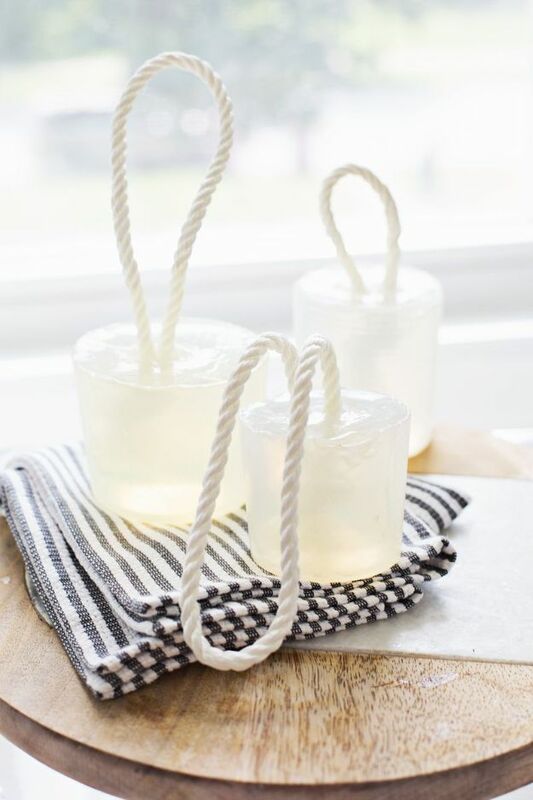 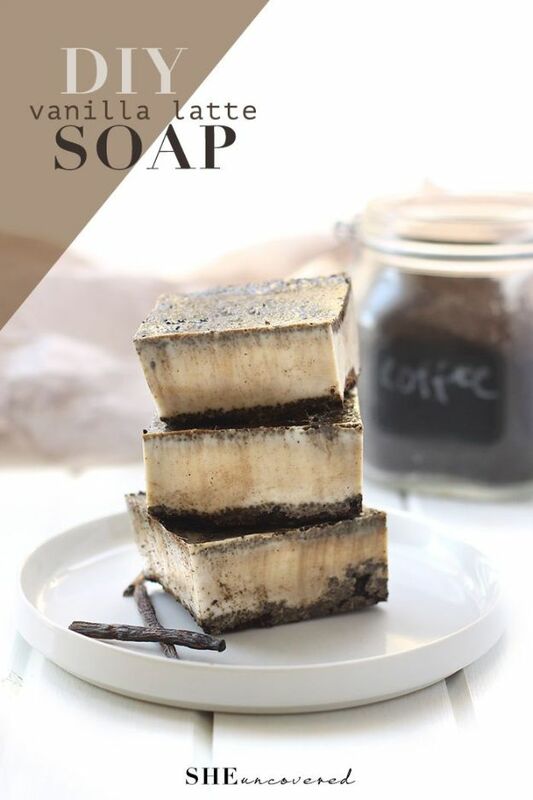 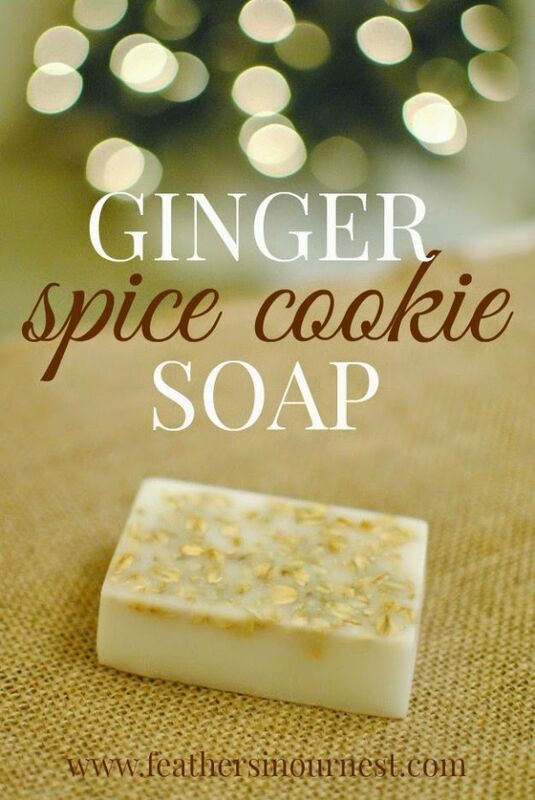 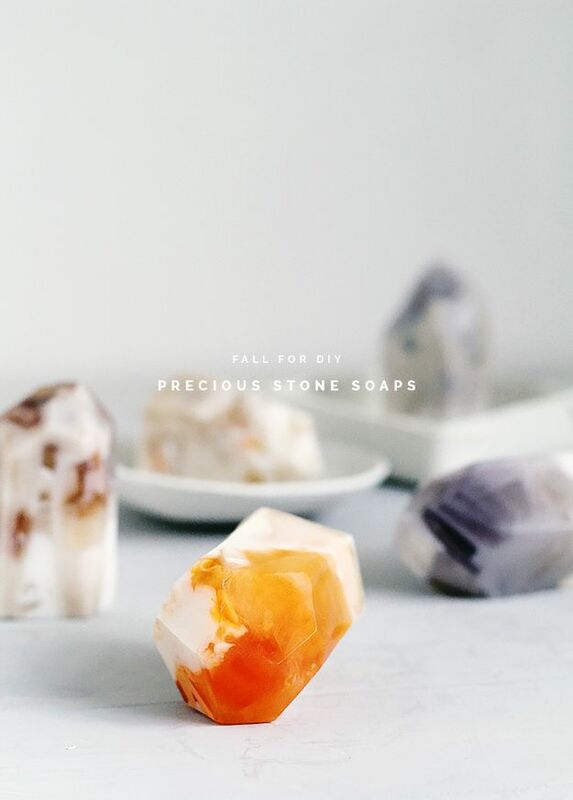 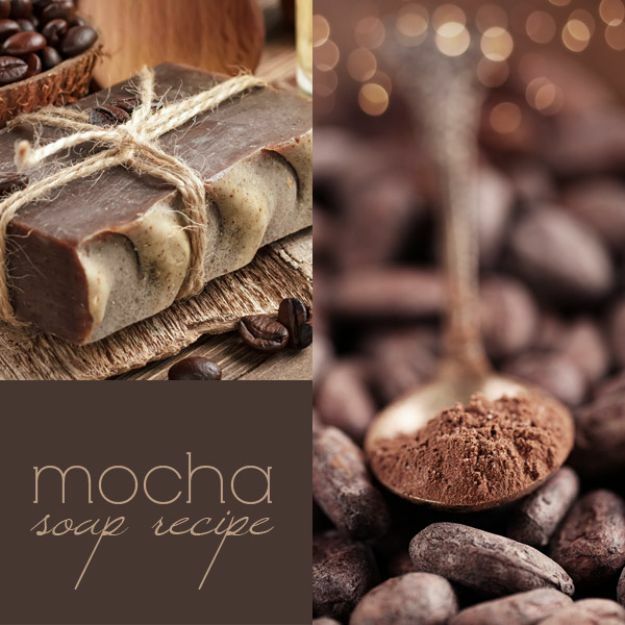 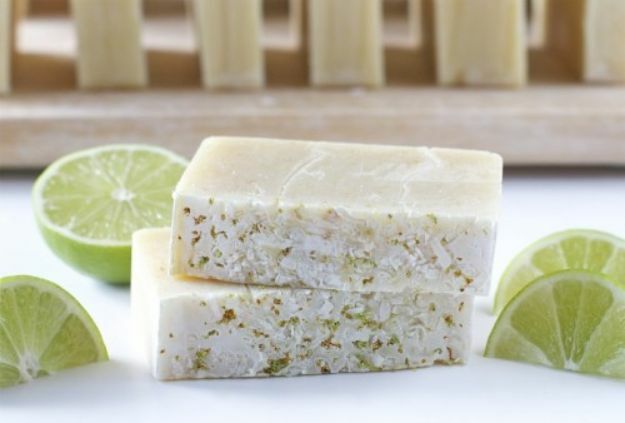 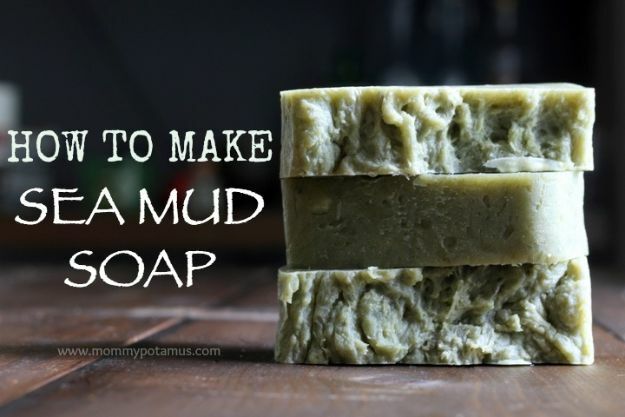 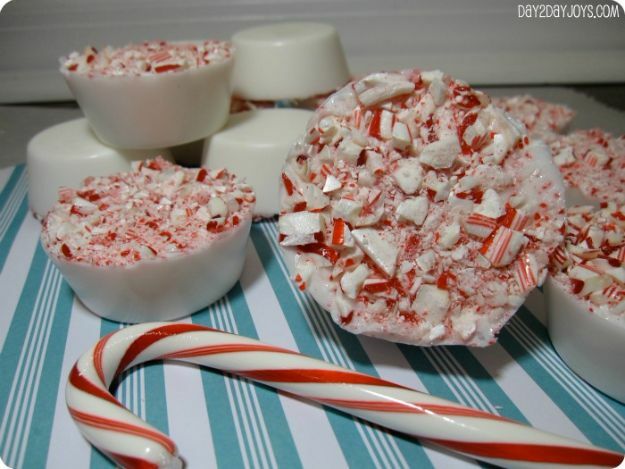 Check out some of these cool soap tutorials and maybe they will do the trick!